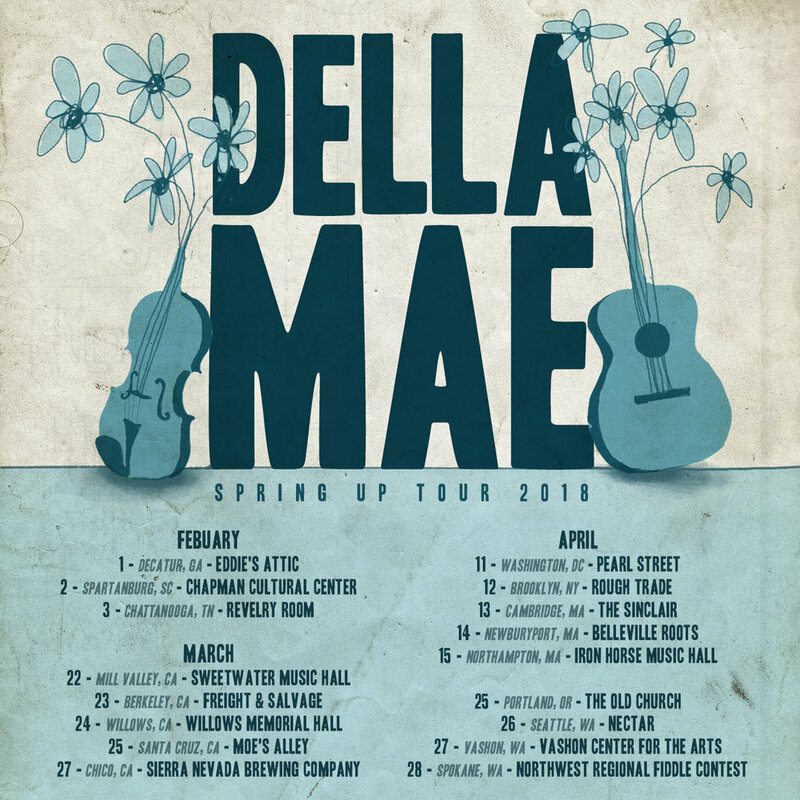 Announcing early 2018 shows in GA, SC, TN, DC, NY, MA, CA, OR, WA! We just got back from another US State Department trip - to the Hashemite Kingdom of Jordan. 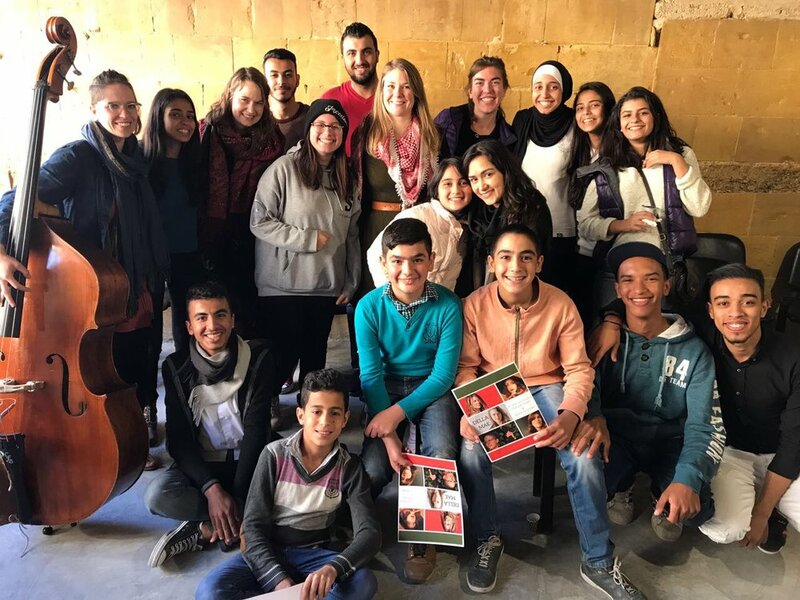 We played on TV, at schools and an orphanage, hosted a jam session at a bar in Amman, rode donkeys in the hills of Petra, collaborated and performed with Jordanian traditional band Naya, and tried a local specialty called mansef - a lamb and rice dish that was absolutely delicious. 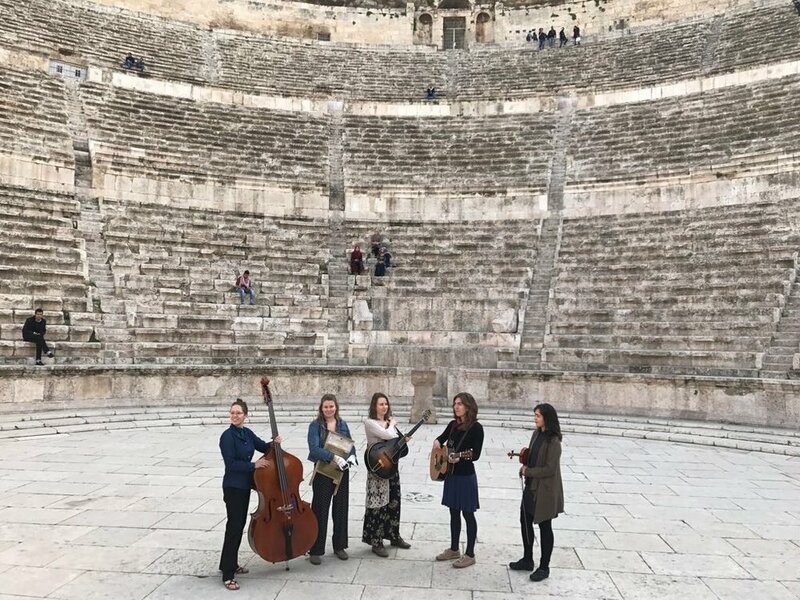 Unfortunately Kimber & Jenni Lyn could not do the tour but we had two excellent special guests join us - Maya de Vitry of The Stray Birds and Phoebe Hunt of Phoebe Hunt and the Gatherers. We are very grateful to our embassy liaisons, two of the smartest and loveliest women I've ever met, who were with us the entire trip - Kala Carruthers Azar and Hanan Ghannoum. See photos below. 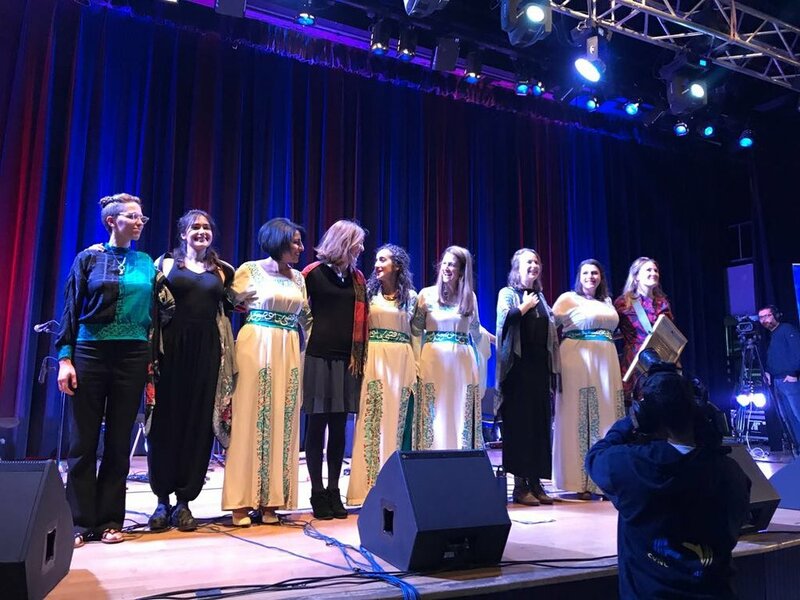 This month, Celia is touring India with the Hum Ensemble, Courtney is touring her & Robert Ellis's new album "Dear John" (check out their tour dates here), Kimber is just wrapping up a tour with Anthony da Costa (two shows left - tonight Dec. 12th in Knoxville and tomorrow Dec. 13 in Nashville), Jenni Lyn is touring her solo album (dates here) and Zoe is home in NYC playing klezmer shows with Tsibele & Michael Winograd. Stay tuned for an announcement on what we'll be up to in 2018! Stay warm, eat your veggies & have a warm and cozy holiday season. Cambridge, MA: One Night Only!